Can A Debt Collection Agency Take You to Court? When the debt is not paid back to the creditors in time, it becomes bad debt recovery and then it causes hazards for the people associated with it. Debt can create hazards for both creditors and the debtors. A lot of people might think that debt is necessary but still avoiding it is the best way. 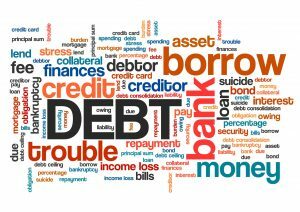 Those who have experienced the hazards of debt will speak it out that debt is unhealthy and can leave you with bad feelings. For people, especially businessmen, reputation is very important. When people ask others to lend them money, they damage their reputation by their own hands. This is the reason why people should avoid taking debt as much as possible. When someone takes debt, and do not return it on time, it ruins their life. The lenders or creditors do not spare them and they also get to face so many troubles. When a company takes debt, everyone associated with the company gets impacted. This is why people are advised to avoid debt as much as they can. When the debt becomes bad debt, creditors appoint the debt collection agents in Dubai for the sake of debt collection. This might feel like a simple job but sometimes the debt collectors go beyond the boundaries. This is not acceptable and will never be. No debt collector is allowed to step out of their boundaries. If any of the debt collection agents commit anything which is not considered to be ethical or appropriate, they will be held accountable for that. Proper training of the debt collectors is very important because the training is what helps them in using a proper code of conduct for dealing with the debtors. They need to stay in their formal tone while not crossing any of their limits. If the debt collectors from the debt collection agencies in UAE do not take the code of conduct into account, serious actions can be taken against them. Abuse of any kind is not acceptable no matter what the situation is. We understand that the debt collection UAE agents have to deal with so many troubles whilst collecting the debt but leaving the decorum of debt collection behind is still not suitable. If a person or a debt collector has been hired for the professional purpose, they must act properly and professionally. There are so many debt collectors who warn the debtors wrongly about taking them to the court. This is not true. The debt collectors cannot take you to the court. The debt collection agency basically acts on behalf of the creditors. If the creditors want to sue you, it would be up to them but there would be no role of the debt collection agency in that. Passing personal comments or being offensive should be avoided by the debt collectors. The debt collectors should know the fact that they are the agents of the creditors and they should act in a proper way. This will have an impact on the firm they are working in and the company who has hired them. The debt as a whole is enough to cause harm to someone’s reputation but this doesn’t mean that the debt collectors are allowed to misbehave with the debtors in any way. No! It is not acceptable and should not be tolerated at any cost. The best collectors are not at all allowed to harm your reputation and talk about your confidentiality in front of others. All these minor things can play a vital part in ruining the reputation of a big company. So, it would be better if the debt collectors keep everything confidential. While looking for a debt collection lawyers in Dubai, UAE, people should take into account HHS lawyers a top Law Firms in Dubai. 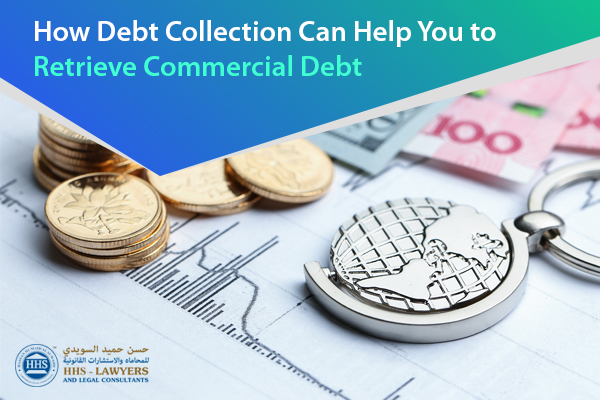 They have a huge number of trained employees that are able to carry out the debt collection process in a professional manner. They know their job and have satisfied their clients as well. 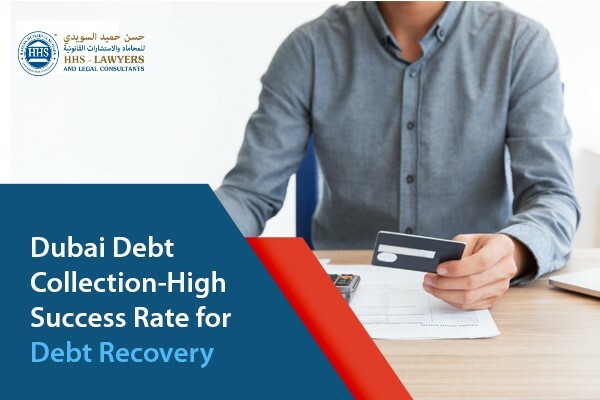 If we analyze the statistics of satisfied customers, we get to see a huge number of clients that are really happy with the work of debt collectors at HHS Lawyers and Legal Consultants. The main reason is their professional schema of working. They know what their clients want and they know how the debtors should be treated. So, take their help and stay calm about your credit. They will make everything fine for you and will charge you affordably as well. Previous Post Know These Disciplinary Rules in The Workplace Next Post How to Hire A Lawyer for An Insurance Claim?